An inventive song based on the Apostles' Creed, from Third Day. Heavenly Father, for the words of faith shared in devotionals, from the pulpit, in the sanctuary, in prayer, in song, that color my life so rich: I give thanks, and pray that they will enrich my journey of faith, sharing a bit of grace with other earlier saints. For the sacrifice, the example, the gift of your Son; who came to earth and lived among us, who gave us words to guide us, who infused the law with Spirit and taught us the beauty of change within our hearts; for the loving way Christ showed us, I give thanks, and pray that His words may lead me to live life as your servant, as your disciple, today and forever. 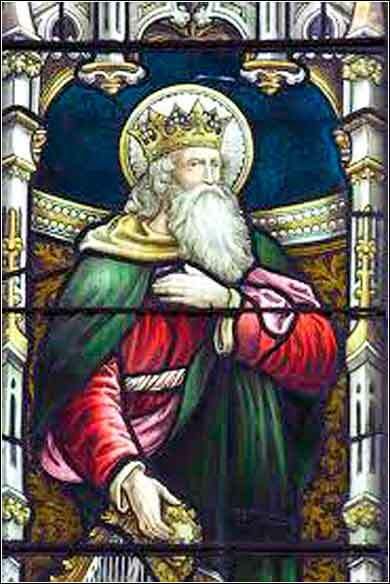 King David from the Church of St. David, Neath, Wales. 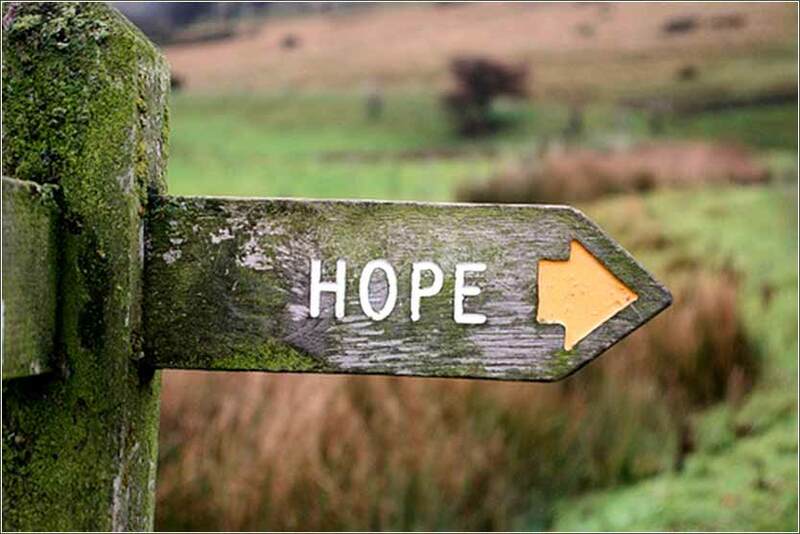 These two short parables are given together, and their lessons are connected. We might feel helpless to affect the world, sometimes; almost to the point of utter despair, we feel like our voices are wasted in the air and seem to have no effect. Imagine how Jesus' little band of disciples felt. They were supposed to go out in pairs, in a hostile ancient world where food was scarce, with nothing more than the clothes on their backs, and convince the world to follow Christ? There were fewer people on earth by a large margin, but still — even little Judea had a population in the millions. ut just as the littlest seed can become the greatest plant in the garden, so a single humble carpenter from a second-rate Roman colony would be the seed of the greatest religious and moral movement in world history. In an earlier teaching, Christ taught us to be harvesters of souls; now, He asks that we be planters; for who has not seen a little seed, hardly more than a bit of inanimate rubbish, become something wonderful? A great oak tree, a stalk of corn, a plant full of beautiful flowers or tomatoes or strawberries? Primarily, though, Jesus meant this parable to apply more specifically: He is the mustard seed, born and raised a person probably of equal or less apparent significance than you or I; but He will be put in the ground (buried) like a seed, and will then become the greatest “tree” ever known; and “birds” will come to nest in his branches by the millions and billions.